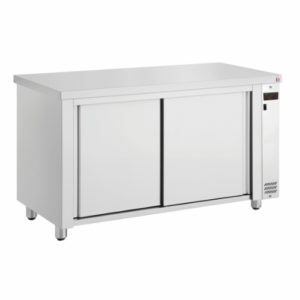 INOMAK Refrigerators showcase system is now available as a standalone product for your Custom Projects! Since it was introduced in the market, has become a favorite for its rigidity and its flexibility! 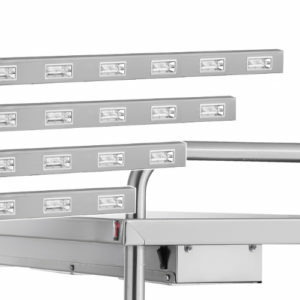 The bridges are available in 4 different sizes designed to accommodate 2-3-4-5 Gastronorm, with one halogen lamp per 1/1 GN pan. 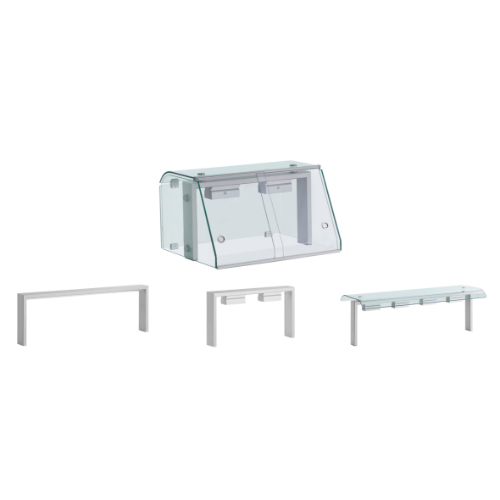 You can select each showcase piece separately as suits your applications. 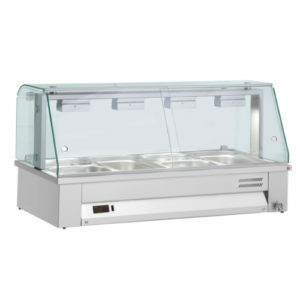 You can choose the appropriate glass system and all the necessary components (runners, metal parts, sliding doors, etc.) to complete your showcase! 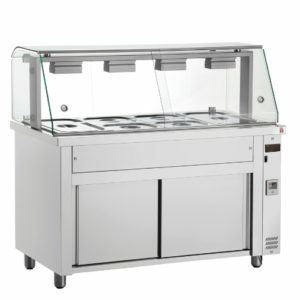 Having years of experience and modern technical know-how, we offer trustworthy solutions for the Foodservice Sector. Stay in touch with us and be informed about all new products, recent articles or company News! Sign Up Today!